The name September literally means the seventh month. 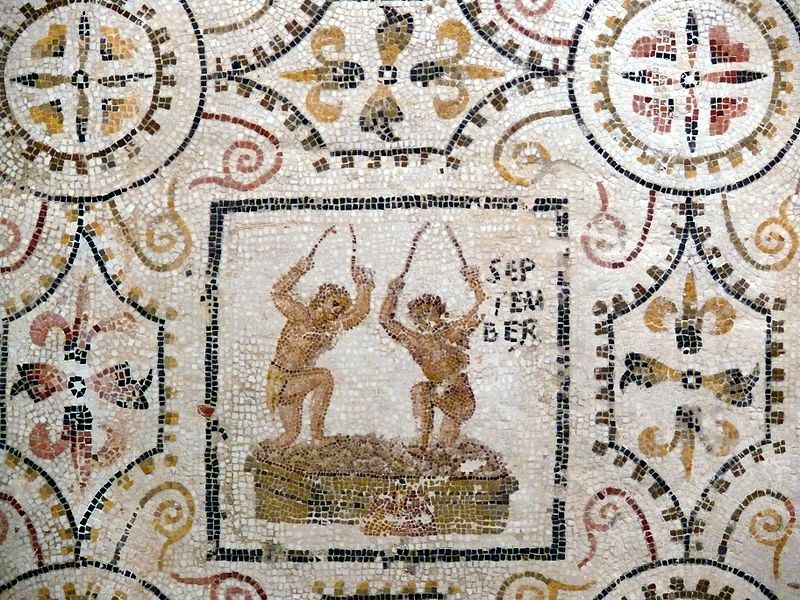 Apparently the Romans felt pretty much like the way I do each year when September rolls around…dazed, confused and in much need of a few bottles of wine. Summer, all of it, resides in the lazy, hazy, hot time of year when it’s easy to forget what time it is, let alone what month. So September should be called November (meaning ninth month), but who’s counting? Well I guess Julius and Augustus Caesar weren’t. Blame it on them. Being a REALTOR® also means that I merely glimpse Summer through the window of my office in back of My Front Porch. It’s been a busy season. Sometimes I gaze longingly at people strolling by licking ice cream cones scooped from Buckaroo Chocolate’s ice cream parlor across the street, or I get the itch to rediscover The Lost Sierra millennial style on the seat of a state of the art mountain bike curated by the folks at Howling Dogs Bike Rental and Repair. 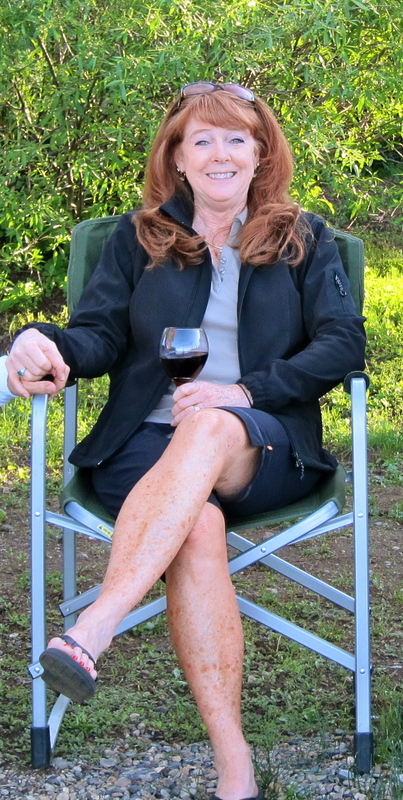 In the end, if I’m lucky, I’ll enjoy a nice glass of wine while surveying the ever moving current that is summertime in Graeagle. Graeagle at that time was a tightly knit, self sufficient community of emigrants of all ethnicities, many of whom were Italian and who were the descendants of hard working miners and ranchers who settled here during the gold rush. Work was hard, survival never a given, but in September came the harvest and ample reward. Each year at this time a train car loaded with vintage California grapes pulled into the Western Pacific terminal and was assigned to Graeagle’s expert winemakers, compliments of the California Fruit Exchange. The operation was swift, the transformation exquisite and the subtle blend of old country/new country was magically accomplished by the finished product, Italian/American wine. It is for this reason that the little red buildings transported here by Arthur Davies for his lumber operation in 1918, and which are Graeagle’s most notable trademark, underwent yet another small adaptation. Cut into the floorboards of many worker residences which now comprise Graeagle’s main street, were small trap doors leading to what I may boldly (but in a whisper) claim to be Plumas County’s first vintage wine cellars. 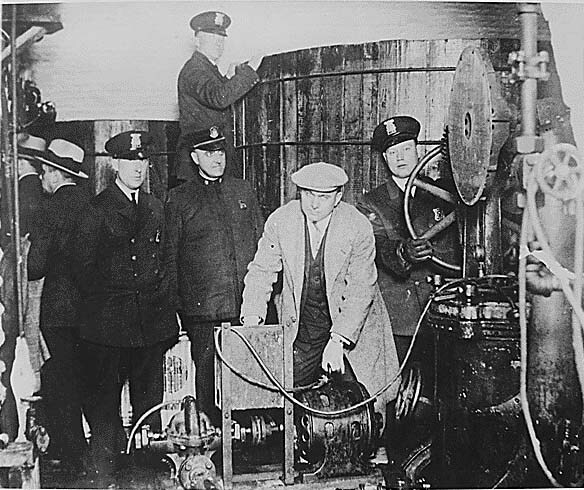 The cellars kept the wine at optimum temperature, but also well hidden from the probing eyes of the Feds. What a great history lesson! So, those trap doors are still there? Wonder what’s under those floorboards now. Sit back and enjoy your September.